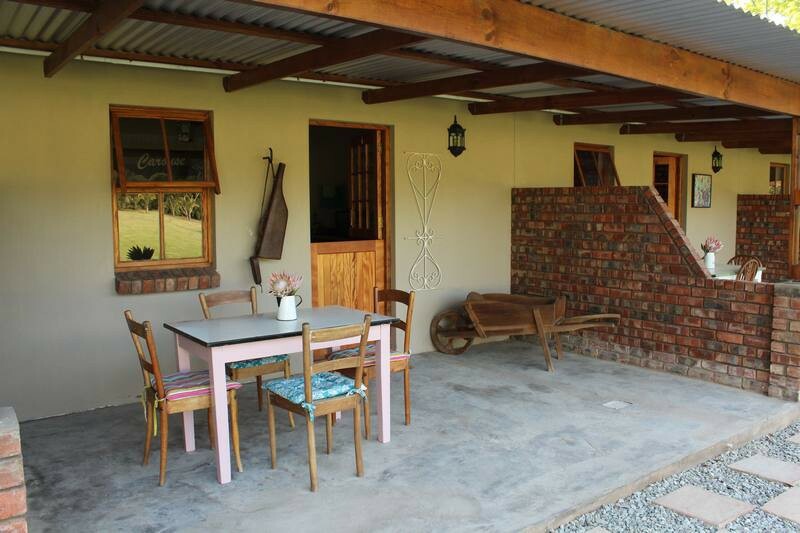 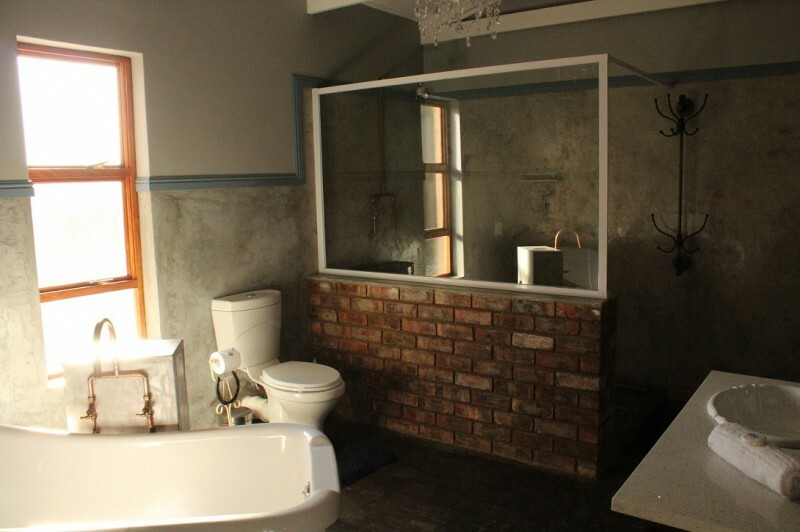 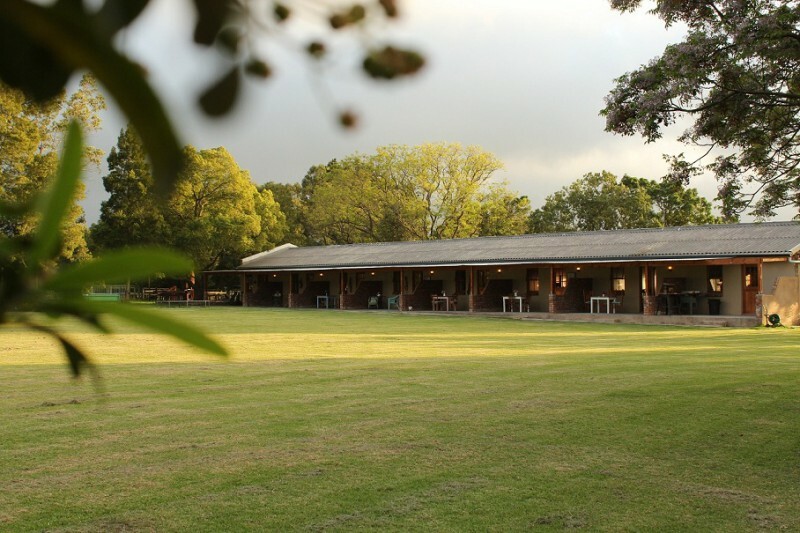 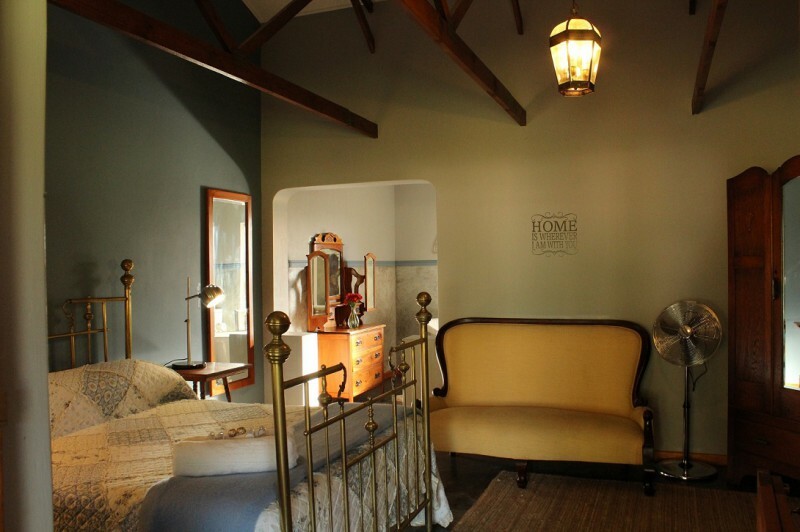 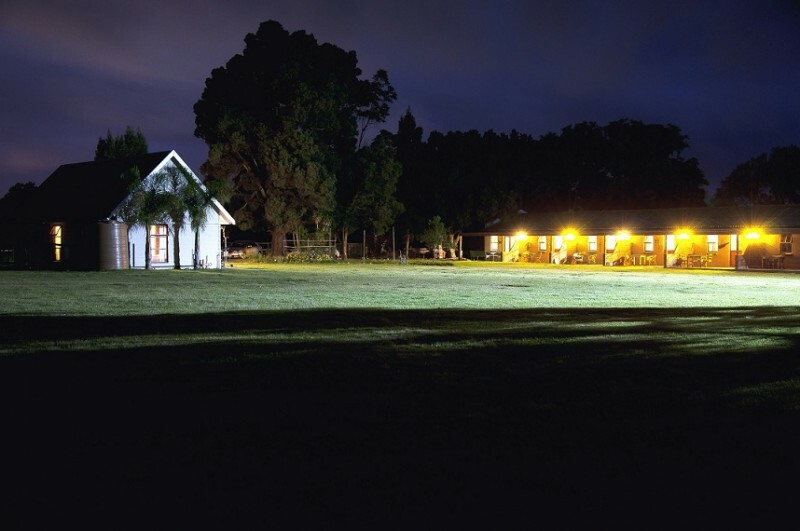 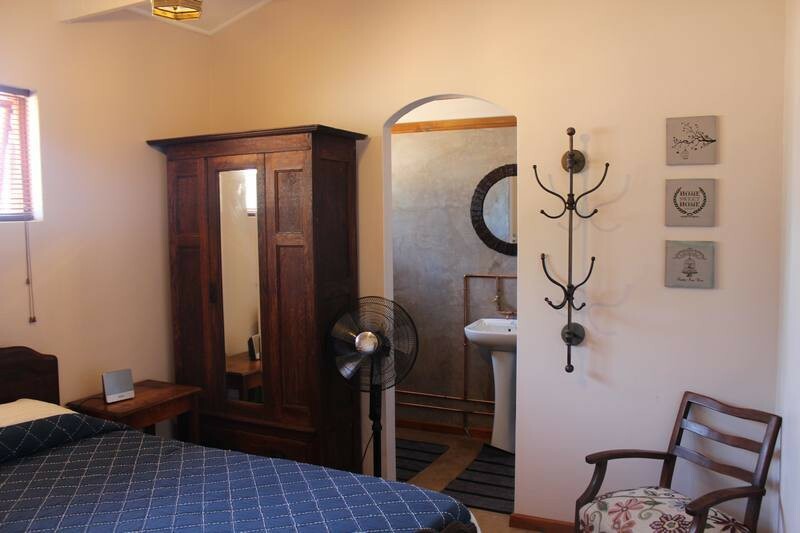 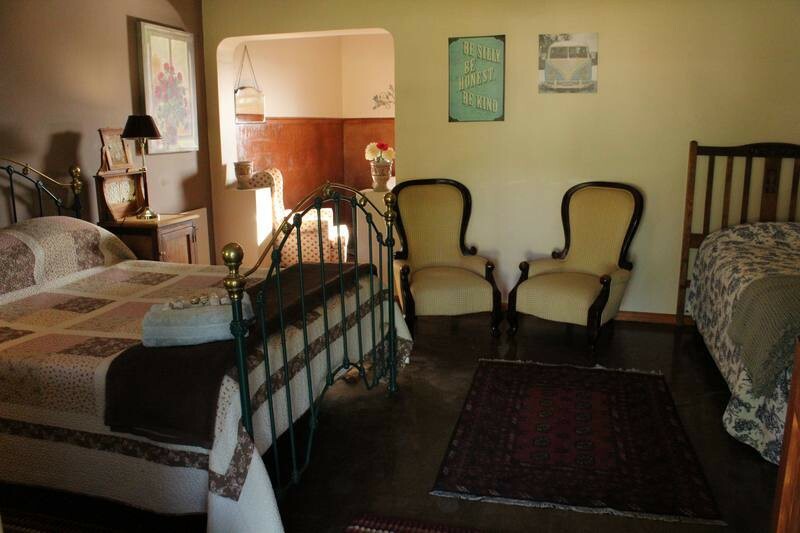 Hein and Anle Pretorius invite you to spend some quality time at their owner-managed Guesthouse. 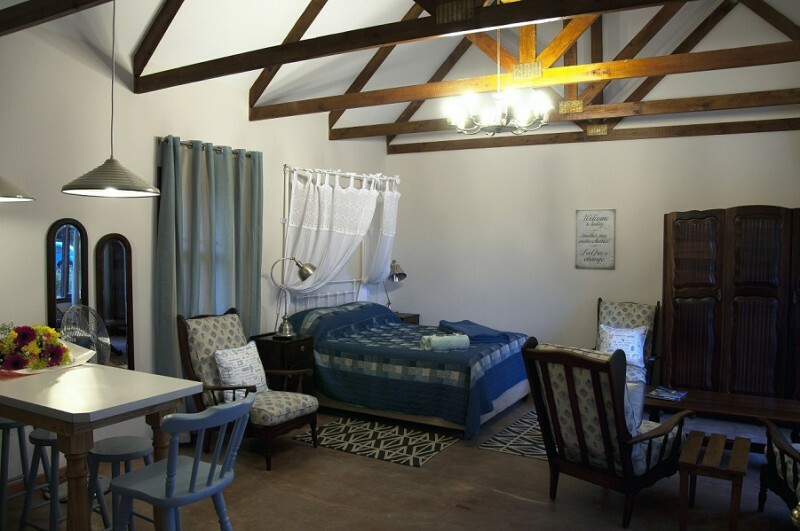 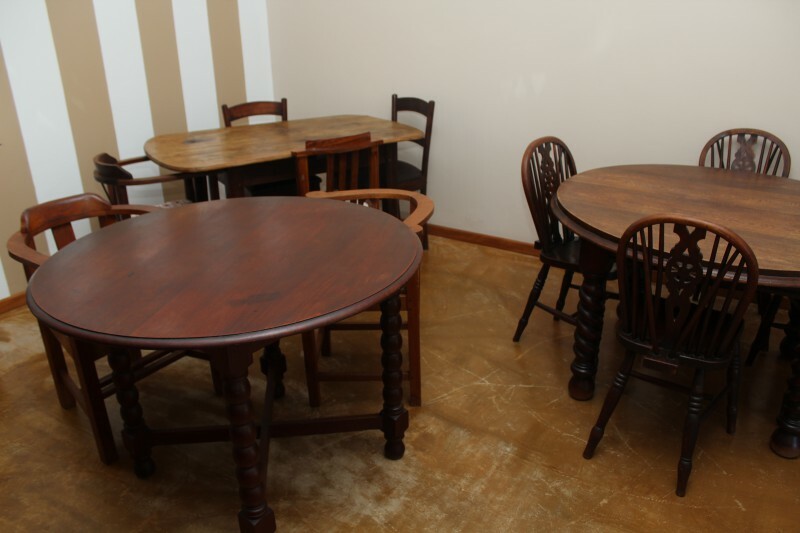 Guests can choose between 8 units providing from Bed and Breakfast accommodation to Self Catering accommodation options. 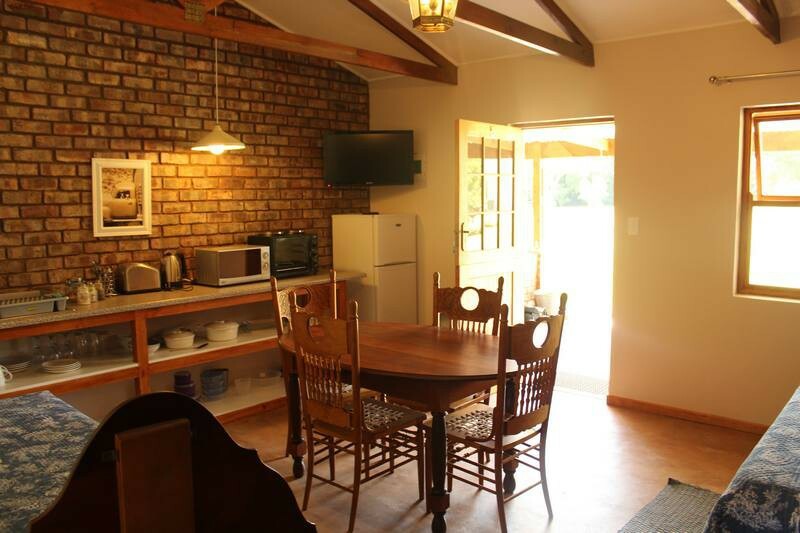 •	Close to George Airport and Fancourt Golf Estate.